End of tenancy cleaning, Move in Steam cleaning & move out deep cleaning is fully guaranteed service with affordable costs and best prices, which ensures the complete refund of your deposit. We have carried out many end of lease cleanings and we can boast of many satisfied tenants and landlords. If for some reason your inventory check fails, you should notify us within 48 hours and we will return and clean the house for free. 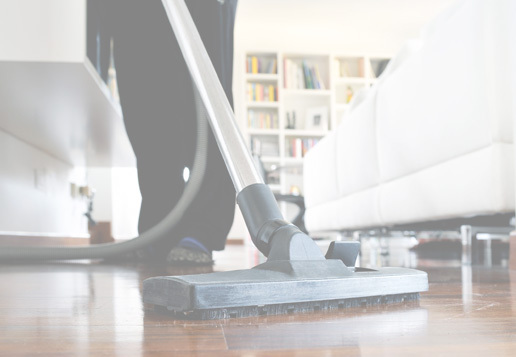 Our technicians are very experienced and you will assess their skills when you see the house sparkling clean. End of tenancy cleaning is top-to-bottom cleaning of the whole property, which means that we will stay as long as it takes until we thoroughly clean everything in the house. We will scrub and sanitize all the premises without to miss a spot. Ask our friendly office staff about our additional services, if you need reviving of the carpets or the upholstery. “House Cleaning Services Dubai” offers advantageous service package when you book our end of tenancy cleaning together with carpet or upholstery cleaning service. Get the best deals with our affordable quality cleaning services. 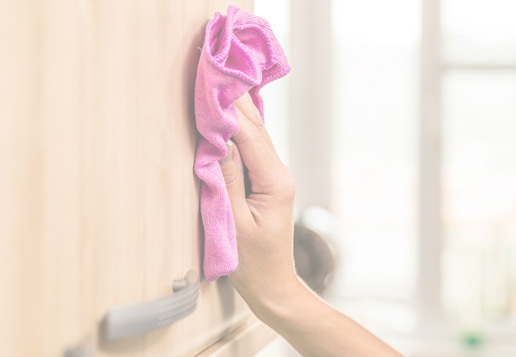 If you are happy with the performing of end of tenancy cleaning / move-in deep cleaning / move out steam cleaning, you can continue using our services by booking a regular cleaning with us in your new home. Call Deccan Building Cleaning Services Dubai on 050 484 7911 / 04-254 6128 or our BOOKING FORM and we will come to carry out all cleaning jobs need to be done. Deep Cleaning Services Dubai is specially designed for Villa Cleaning, Apartment Cleaning, House Cleaning and Office Cleaning etc. At Deccan Building Cleaning Services, we truly are dedicated to cleaning. We are happy to be a full-service cleaning business in Dubai City and would love to work with you on tidying your home! Call us today for more information on our residential (for Move In Deep Cleaning or Move Out Cleaning / End Of Tenancy Cleaning) deep cleaning services. Our team of cleaners will provide you with a free price quote and will work tirelessly to give you the best deep cleaning service in Dubai! Moving can be stressful, but the cleaning doesn’t have to be. Deccan Cleaning Services Dubai offers our professional move in deep cleaning and move out cleaning services to Dubai and the surrounding areas. Our high quality new home cleaning specialists will take care of your move out cleaning checklist and make your home clean, sanitized and sparkling like brand new, guaranteed! 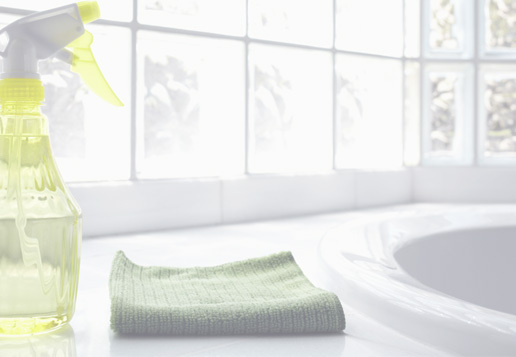 When moving in or out of your home the last thing on your mind is DEEP CLEANING. Let us do the dirty work. Move out/in cleaning is designed for deep, thorough cleaning, disinfecting kitchen and bathrooms to have new and refreshed house. All supplies/cleaning materials are provided. After the first initial cleaning if you decide to become a regular customer, you’ll be given a flat rate. Vacuum and Moping the floor (hand wash by request only). Don’t have enough time to clean up before you move in to your new house? Relax, let us handle the pressure of move in cleaning. Our pre move in house cleaning services ensure you walk into a clean and healthy environment while moving homes. Want your damage deposit back in full? Our move out cleaning specialists will clean every each area to ensure you are not put in an embarrassing situation when the new tenants move-in. Our professional cleaning services make moving out less stressful.